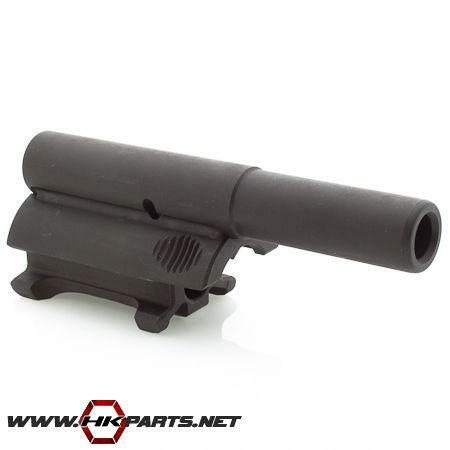 Be sure to check out the HK 93, 33, 53 bolt carriers and bolt groups we have available on our website. These offerings are all German Factory HK bolt carriers and bolt groups. Some of these are hard to find, so be sure to look through the list below! They are perfect for spares or upgrades.